Rolls towards cliffs and roars inside a cave. Without such contrasts, what could go? Force to good use and nonsense to good sense. Centre of things that fight against control? 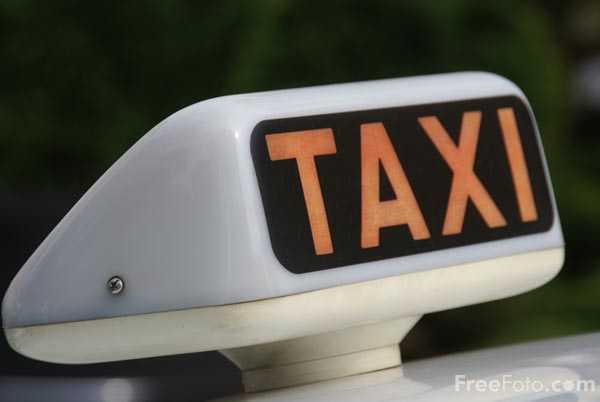 I used to drive taxis Friday and Saturday nights in Sydney and later Brisbane. I was no good with radio since my knowledge of these cities was scratchy, so I picked all my fares off the street, many of them the worse for a night of excess. After you drive a few hours, you are like a batsman who has been in long enough to see the ball big as a beach ball and you take risks as a driver that you wouldn’t otherwise. I think I scared more passengers than ever scared me, racing through gaps that hardly left room for a coat of paint either side. I had no accidents, I never got mugged. I was lucky, I guess. I don’t know how safe it is now but I have more sense these days.